ATLANTA — SweetWater Brewing Company might only be a local craft brewery based in Atlanta, but their tasty brews and unique business style have put their name on the map nationally, recently recognized as the No. 27 largest craft brewery in the U.S. by the Brewers Association. To accommodate the growing demand for their deliciousness, the Atlanta digs are in the midst of an expansion. Remember those great demo pictures from earlier this month? With building permits in hand, the expansion is underway and on track to be completed in November 2011 and fully functioning by January 2012. Of course, this means more beer and some state-of-the-art bells and whistles. 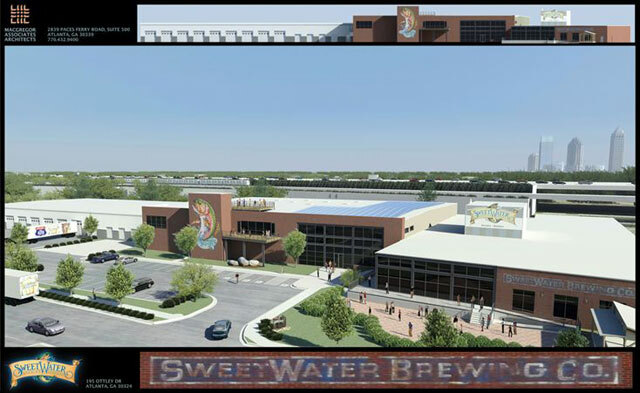 SweetWater Brewery will not only quadruple their existing 26,000 sq. foot facility to 114,000 sq. feet but also add an additional special event space, a packaging hall, quality assurance lab, office space and another outdoor entertaining area all while being connected to the existing brewery and tasting room. For patrons that have visited SweetWater during its tours and tastings Wednesday through Saturday, the expanded outdoor area and event space will be much appreciated. The brewery’s tasting room is usually overflowing with, local fans and craft beer tourists eager to taste the newest limited edition Dank Tank Series, Catch &’ Release seasonal beers, or enjoy one of the lip smackin’ beers from their year round lineup. It is not just the space in Atlanta that is getting a sizeable upgrade; new equipment in the expanded Q &A lab and packaging hall will allow SweetWater’s brewers to dial in the best product possible, experiment with different brews and increase overall brewery quality and efficiency. The existing capacity at the brewery is currently 100,000 barrels, in 2010 77,000 barrels were produced and this year they are on pace to brew well more than 90,000 barrels. Once all the new toys are in place the capacity will reach 400,000 barrels of beer per year. 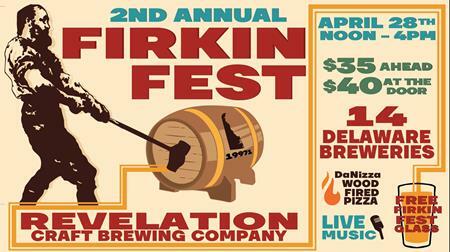 Y’all got some drinkin’ to do! Staying true to its environmentally friendly roots, the expansion will be topped off with the largest private commercial solar installation in Atlanta according to Empower Energy Technology, the company spearheading the efforts. The building’s new 157kWp solar panel roof system will be visible from passing Marta trains and the Buford Spring Connector that takes commuters to and from I-85 and I-75 and the adjacent Beltline. The first-year output of the system will be 234,684 kWh (AC) and under typical weather conditions, that’s enough electrical generation to power nearly 22 average US homes, or offset a nice chunk of the power the brewery would have been pulling off of the grid. Don’t worry tree huggers and beer lovers, you CAN have your beer and drink it too! Follow SweetWater Brewing Company on Twitter @SweetWaterBrew, Facebook www.facebook.com/sweetwaterbrew and on the web www.sweetwaterbrew.com for up-to-date construction details! Look for brewery info and overall minute-by-minute expansion details as we get them.